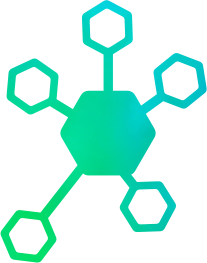 Each voucher has a value of 5€. You can only use one voucher per order. Entrance to 4 of the coolest clubs on the island. There is definitely no better way to warm up for a legendary boat party with Cirque de la Nuit than at our pre-party at Bora Bora, the oldest and most famous beach bar & club at Playa d'en Bossa. 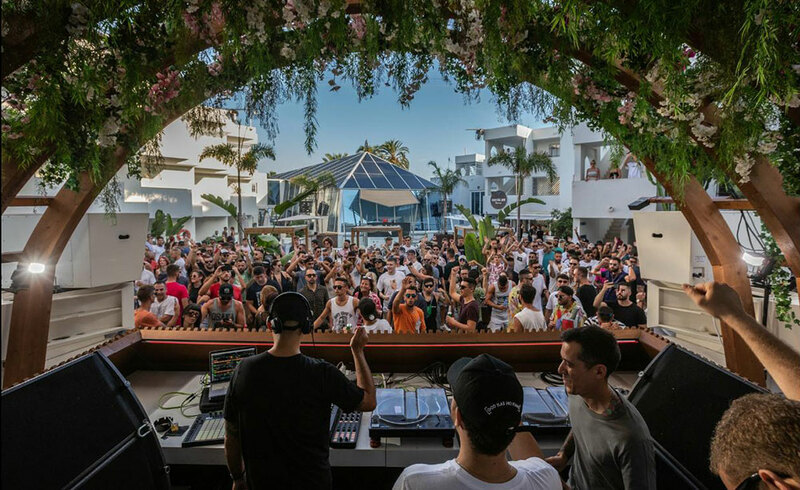 At this special venue you can party directly at the beach, enjoying the sea-view to a cold drink, while getting into the groove with the best Ibiza techno vibes. We are selling the Cirque de la Nuit Boat Party, which is honored by TripAdvisor with the “Certificate of Excellence“ (almost 1,000 reviews, 4.5 stars average) for its hospitality and customer satisfaction. Partying with Cirque de la Nuit at Ibiza Boat Club means dancing to the house & techno beats by the best Void sound-system, having 3.5 hours of boat party, including an open bar, a stop for swimming in the Mediterranean Sea plus a Pre & After Party at Bora Bora, Playa d'en Bossa. Jump aboard! Start your day right! Open Air Pool Party followed by Techno vibes. Get to El Patio on Thursdays and Saturdays at 1pm. The famous Bora Bora Pool Party takes place in the pool side club right in middle of the Bora Bora Apartments. 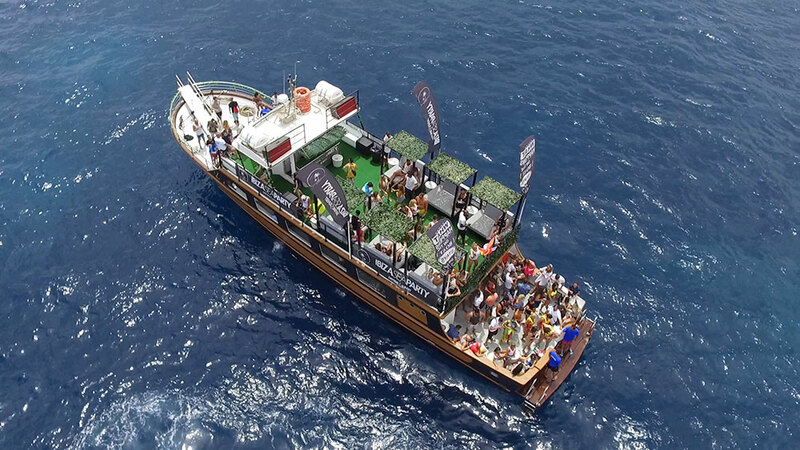 Ibiza Sea Party includes 4hs of open bar, fresh food like paella, salad and tropical fruits and even more: water sports! It s the ALL INCLUSIVE PARTY. While stopping for a swim stop in a beautiful blue lagoon you can also do banana riding or a jet ski ride. Afterwards the party continues at the famous Bora Bora Beach Club in Playa den Bossa. 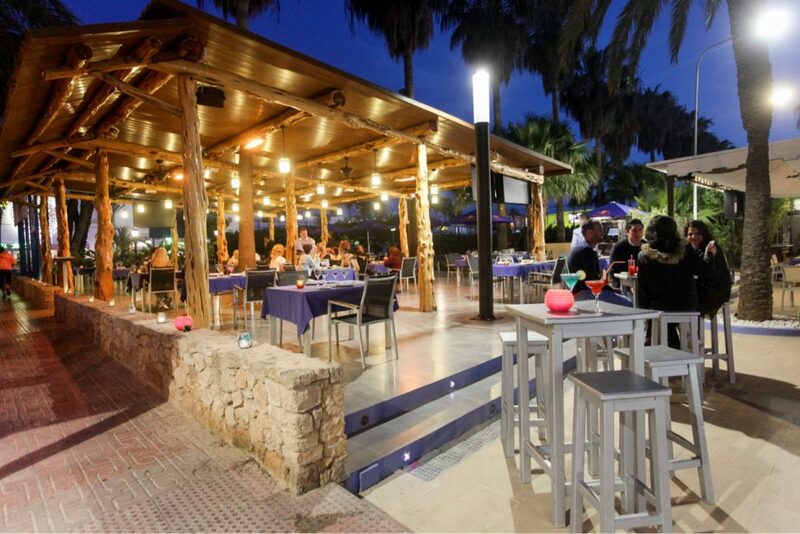 Since 1984 Bora Bora Beach Club is the place for Mediterranean cuisine in Playa den Bossa. 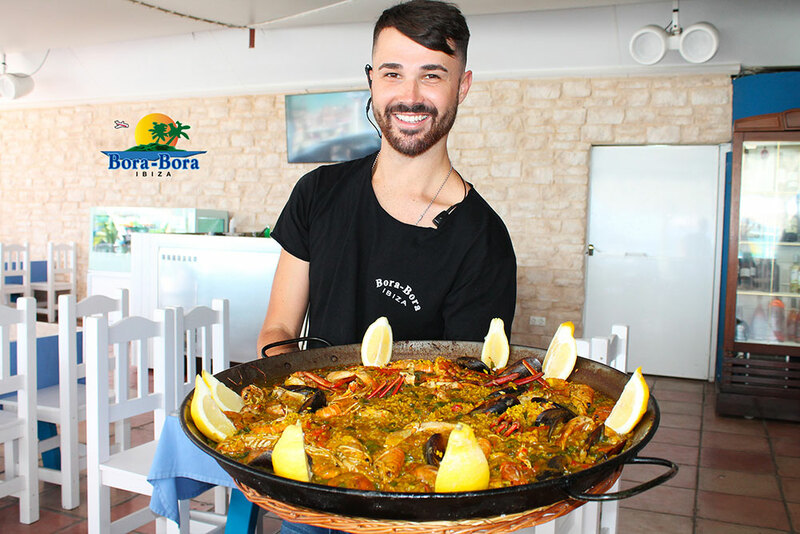 Fresh fish and tasty paella attract thousand of people every year. While waiting for the fresh cooked food you enjoy the stunning view and of course Ibiza music. Drop & Enjoy is your place to be when you’re in need of some urgent practical matters like storing your bags for a few hours, taking a quick shower or do some laundry. 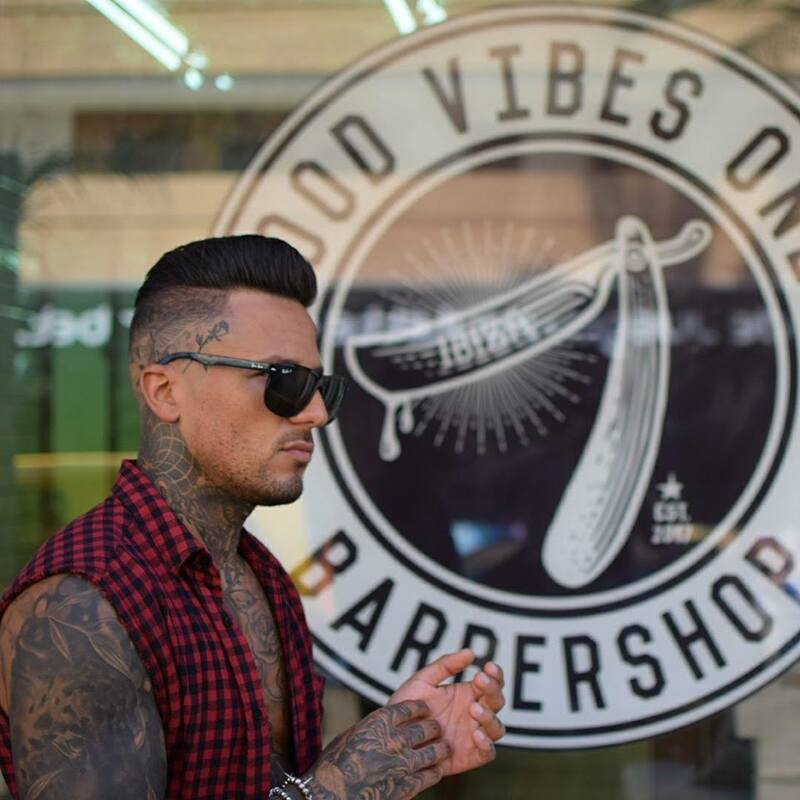 They are in the heart of Playa d’en Bossa, right around the corner from the bars and clubs. Perfect if you have no time to waste between the beach and the party…. 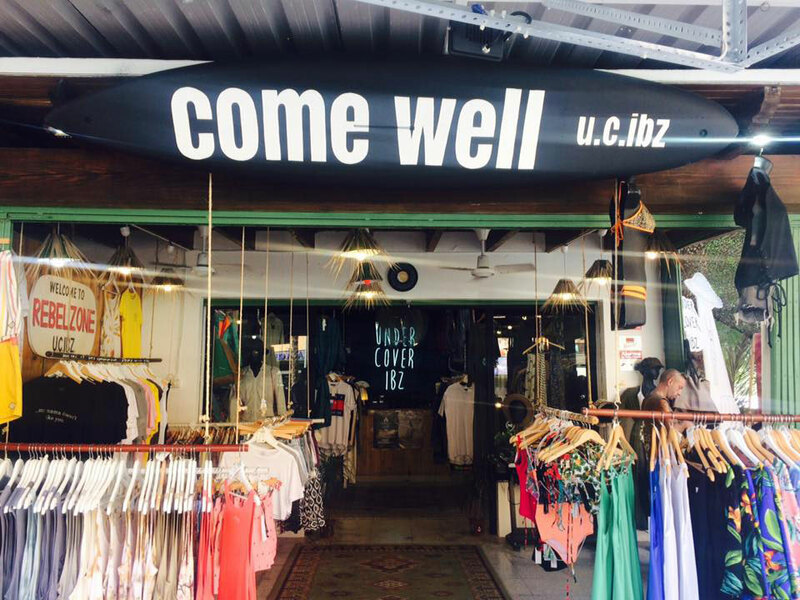 When you walk along Playa d´en Bossa´s main road, you´ll find Ibizas most stylish fashion shop - Under Cover Ibz - directly next to the famous Tantra Bar. Here you can find several urban-style brands with super cool colourings and prints. 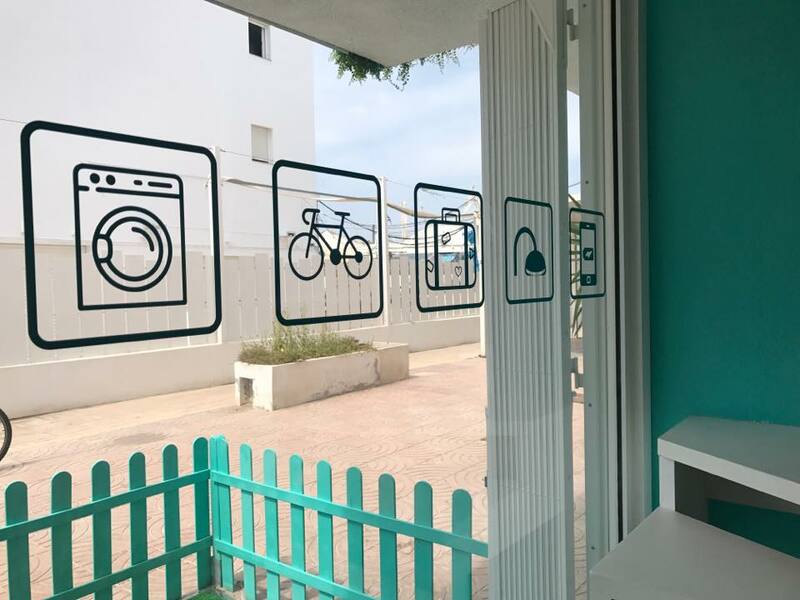 They offer the best selection of hip and trendy clothes, that fit perfectly to the typical crazy island style of Ibiza. With this apparel you are totally the eye catcher on every party! The best grill restaurant in Playa d’en Bossa. 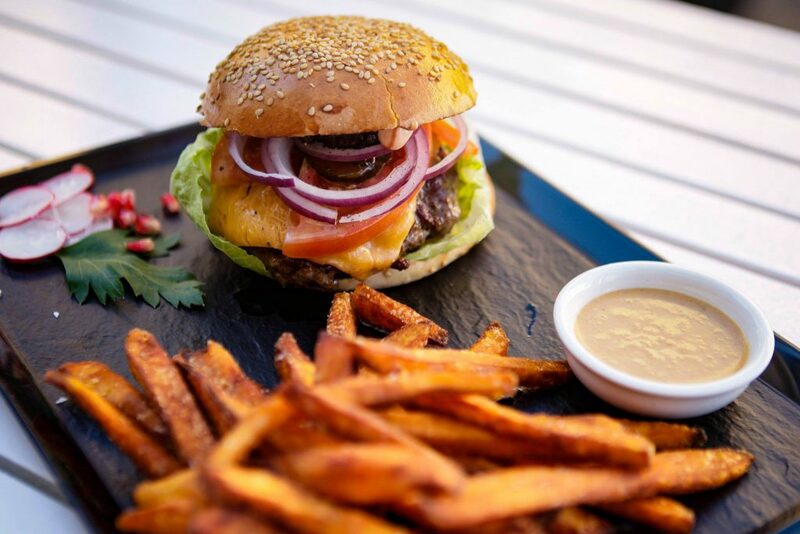 The restaurant Sissis, belonged to the home of the actress Romy Schneider, star of Sissi Empress, there the name of this charming and special local. Specialists in grilled meats and fish, rice and paella made at the time. International dishes, enjoy true Mexican cuisine or an extensive sushi menu. A small cute Italian restaurant with a big taste. 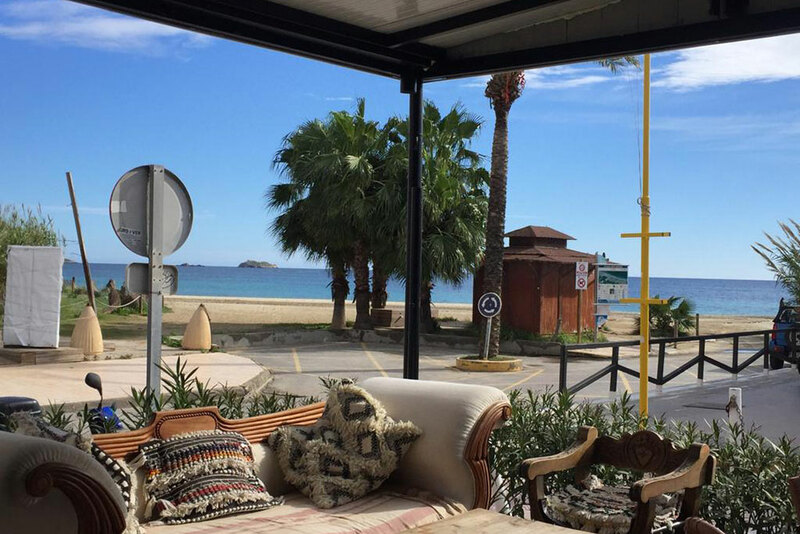 It s a secret hidden place in Playa den Bossa right next to the beach… ocean view included. The chef and owner of the restaurant, Arthur, will spoil you with his delicious pasta dishes and sea food. We’ve been on the island for many years and we have long relationships with our partners so we can negotiate the best deals for you! We use the “booking.com principle” where we buy tickets for next year as soon as the season ends so we can really push the price down so far in advance. We buy a lot of tickets (really, a lot) at once so we can lower the price for 1 individual ticket. Complete the online exclusive booking to secure your Ibiza party package. 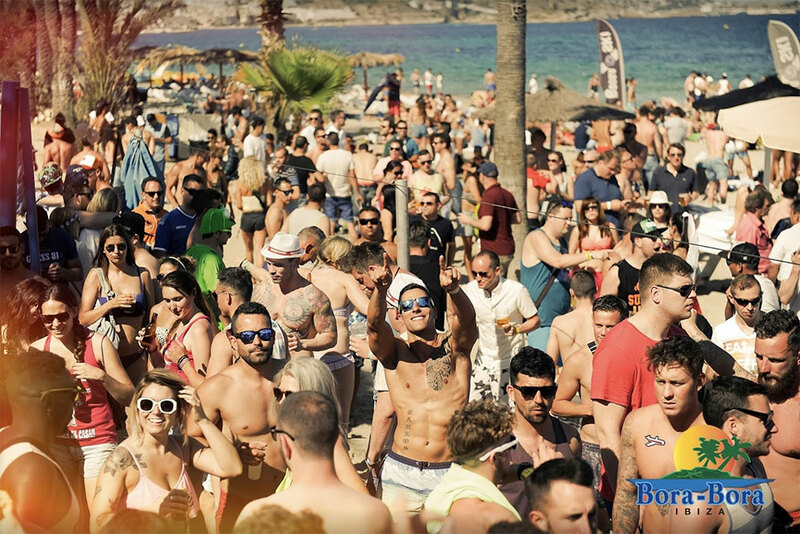 Once confirmed, you can exchange your online confirmation for drink vouchers, club tickets and discount coupons at Bora Bora Kiosk at Playa d’en Bossa from Monday to Sunday between 12pm and 8pm! FOR OUR UPCOMING 2019 IBIZA SEASON (April - October)! Ready to finally get away from your regular 9 to 5? We have an exclusive access behind the scenes to the best of what this island can offer and you can be part of it too! 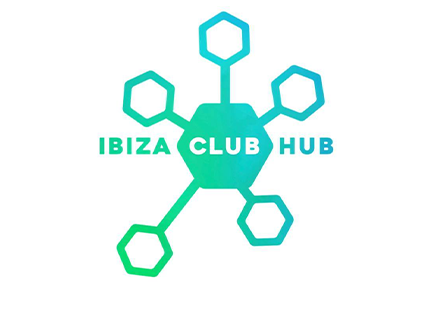 We offer you GREAT commissions and the opportunity to work next to fun and free-minded people throughout the summer, offering our Pre-Parties, Boat-Partys (Cirque de la Nuit Ibiza) and Special Club deals to all the tourists that come to this legendary island! 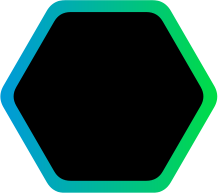 If you would like to know more about this opportunity? 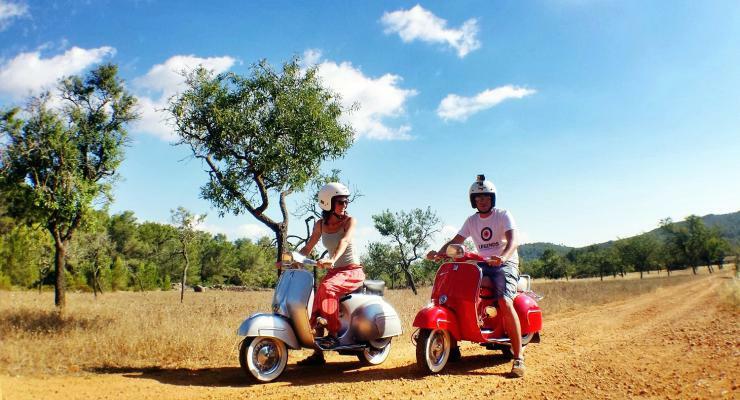 Give yourself and your holiday in Ibiza an instant upgrade for only €40 ! 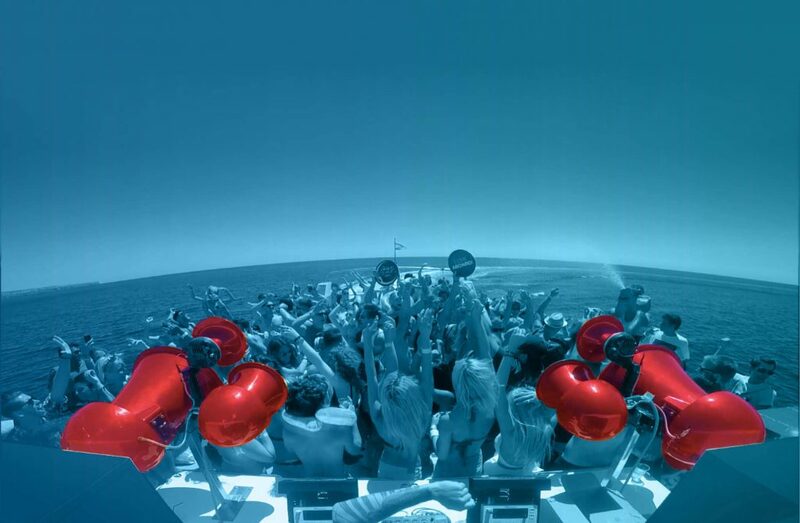 Book your online exclusive Ibiza party package and pay €40 instead of €185! That's €145 in savings on your bar and club drinks, minimum 2 club tickets and much more with the best holiday discounts! You can exchange your booking confirmation ticket for drink vouchers, club tickets and discount coupons at Bora Bora Kiosk, Playa d’en Bossa from Monday to Saturday between 12pm and 8pm!